Luke uses the university's Level 66 computer to predict the identity of the murderer. 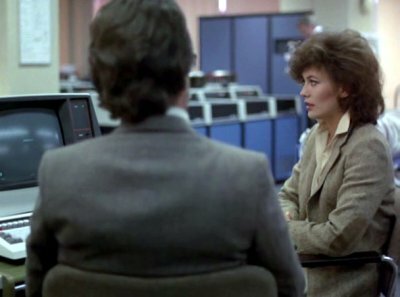 I was in the computer room in Honeywell's Datacentre in Slough, England when the computer scenes in the film were shot. The A/C had to be shut off during filming as it was too noisy. The building which housed the datacentre has since been demolished.